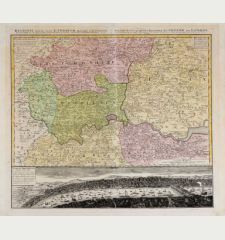 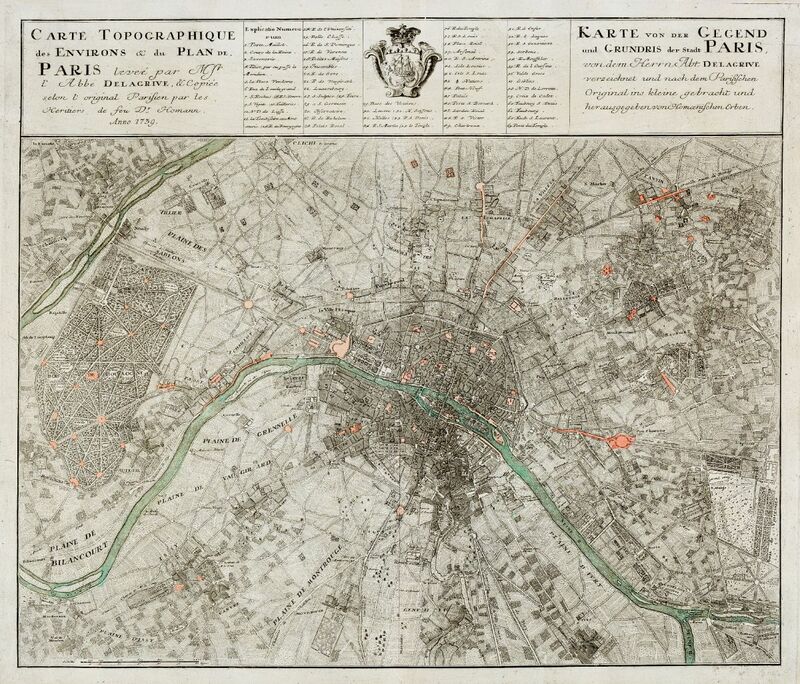 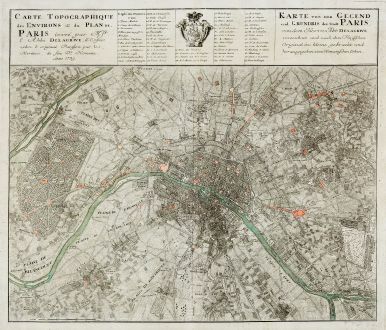 Old coloured map of Paris, Ile-de-France. 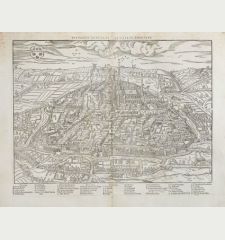 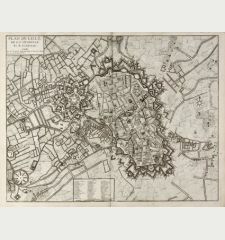 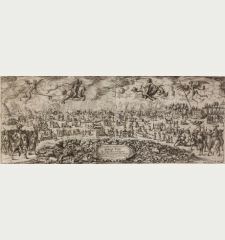 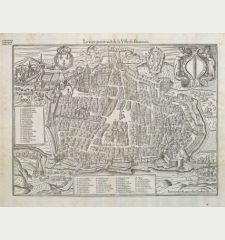 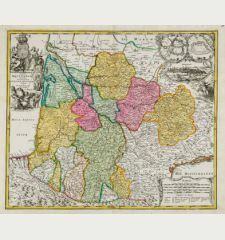 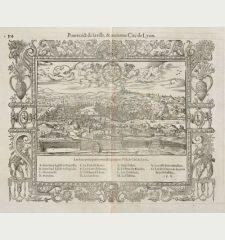 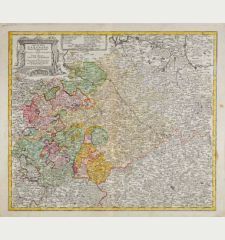 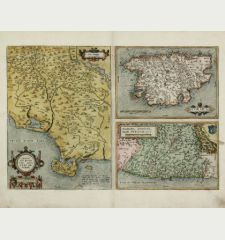 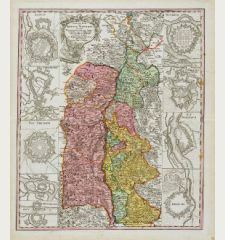 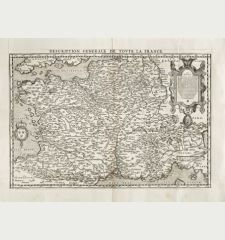 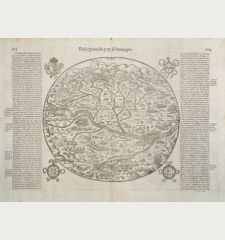 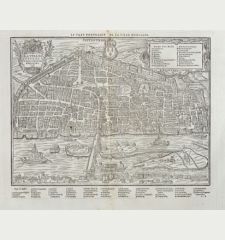 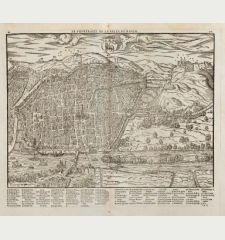 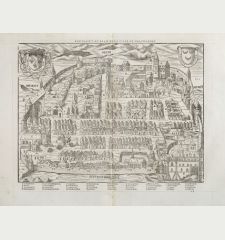 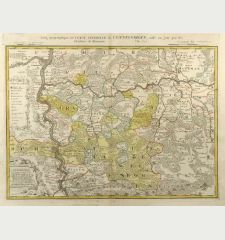 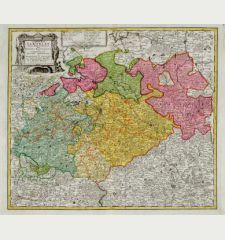 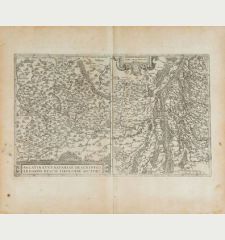 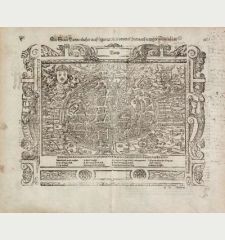 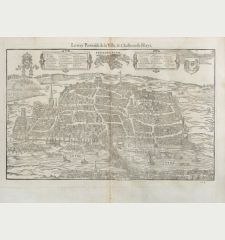 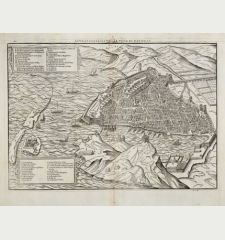 Printed in Nuremberg by Homann Erben in 1739. 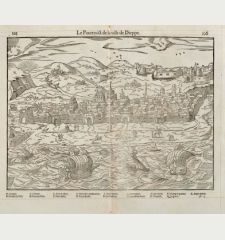 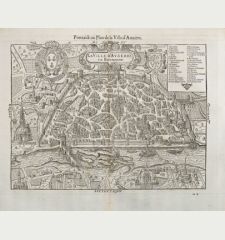 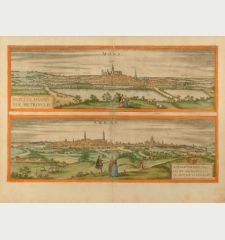 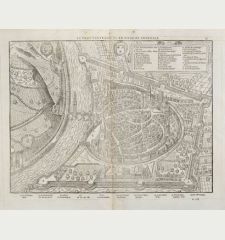 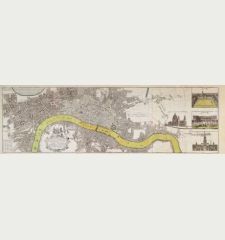 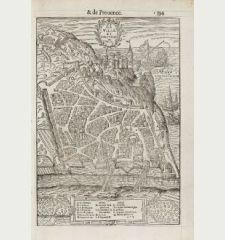 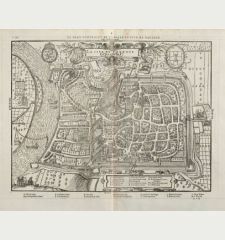 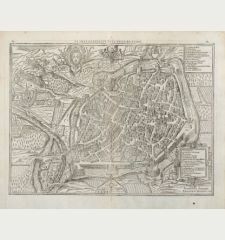 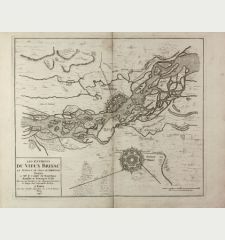 Very detailed and scarce plan of Paris with surroundings by Homann's Heirs. 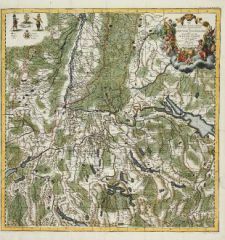 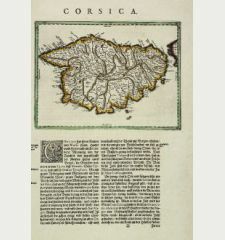 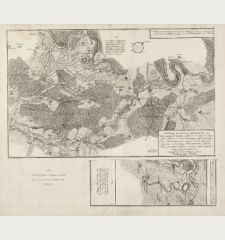 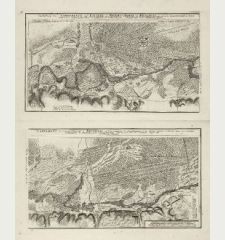 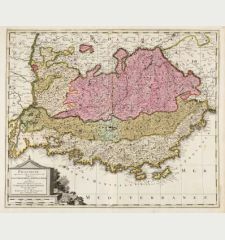 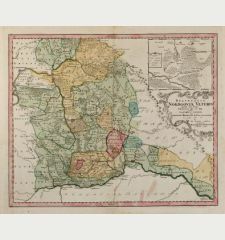 Based on the map of Delagrive from the year 1738. 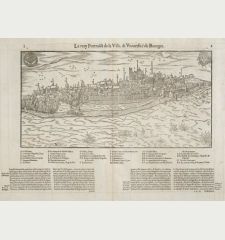 Above the title in French and German, as well as a key listing 63 landmarks and a coat of arms with sailing ship.